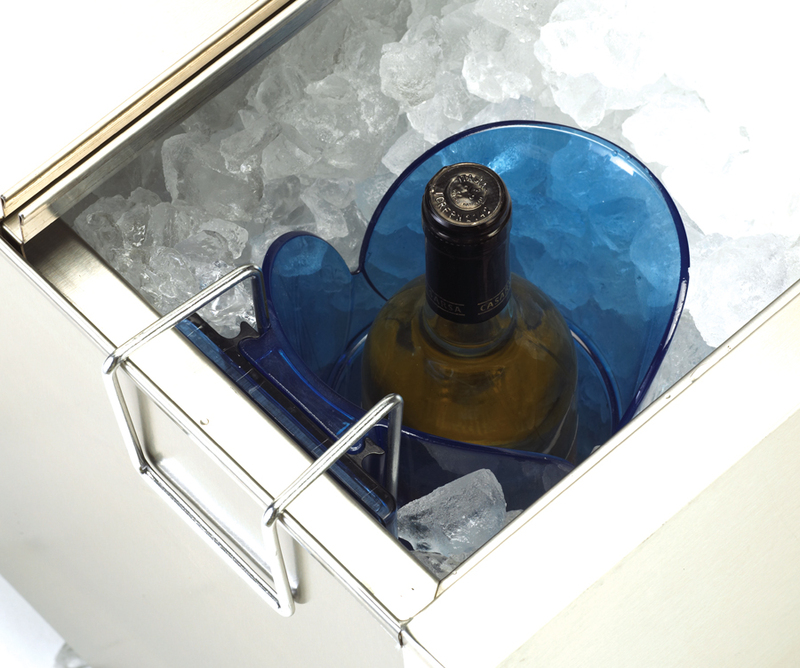 Saf-T-Ice® Bottle Guardian mounts inside your bar station ice bin to safely chill wine, “store & pour” and liquor bottles. 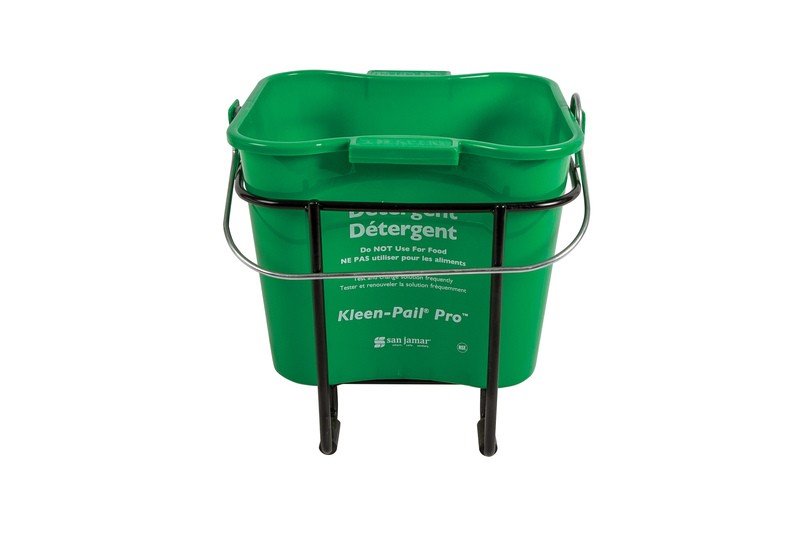 The patented design prevents dangerous cross–contamination from bacteria or wet labels from bottles stored directly in ice. 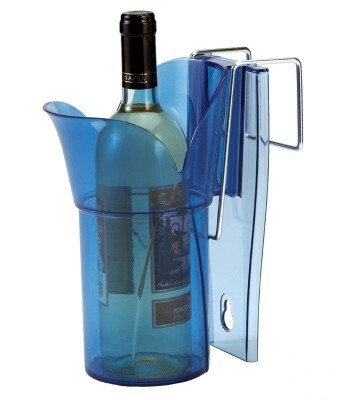 Saf-T-Ice® Bottle Guardian is also great for storing other bar bottles; easily mounts outside of bin to keep non–chilled bottles handy for use. 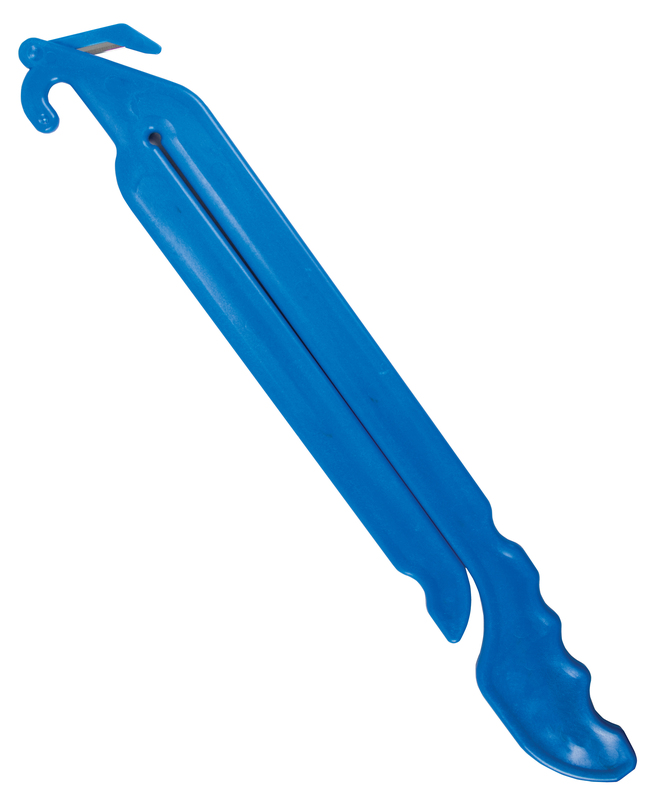 Saf-T-Ice® Scoop Caddy Saf-T-Ice® Scoop Caddy provides dedicated safe and sanitary storage for ice machine scoops between uses. 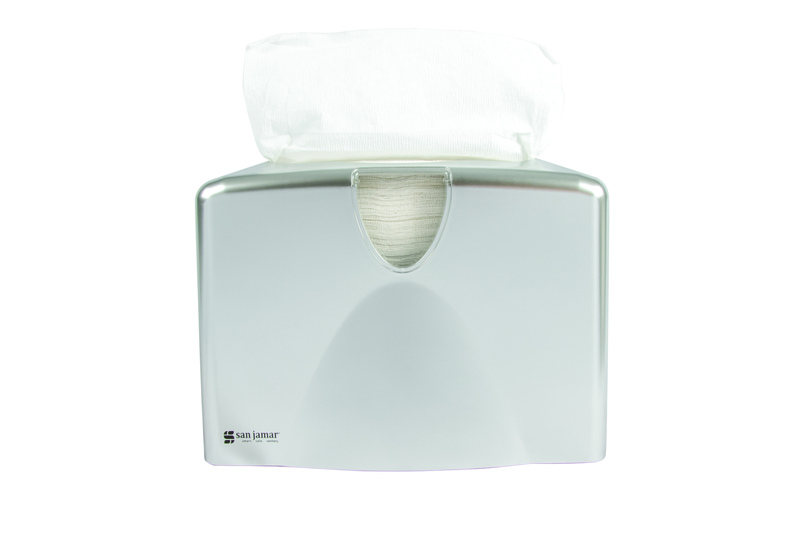 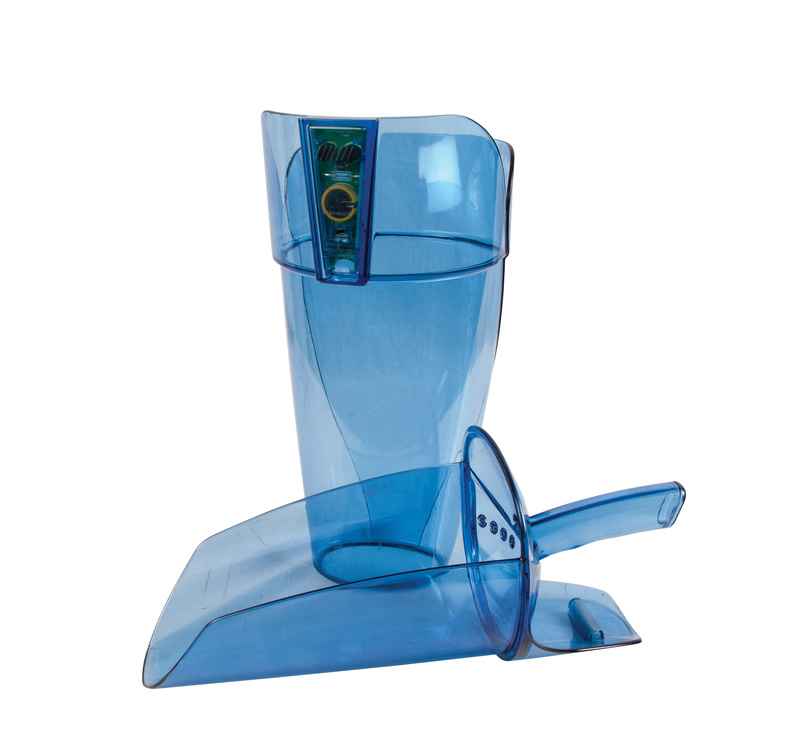 The Caddy works with ice scoops up to 86 ounces and features flexible mounting options, including hardware. 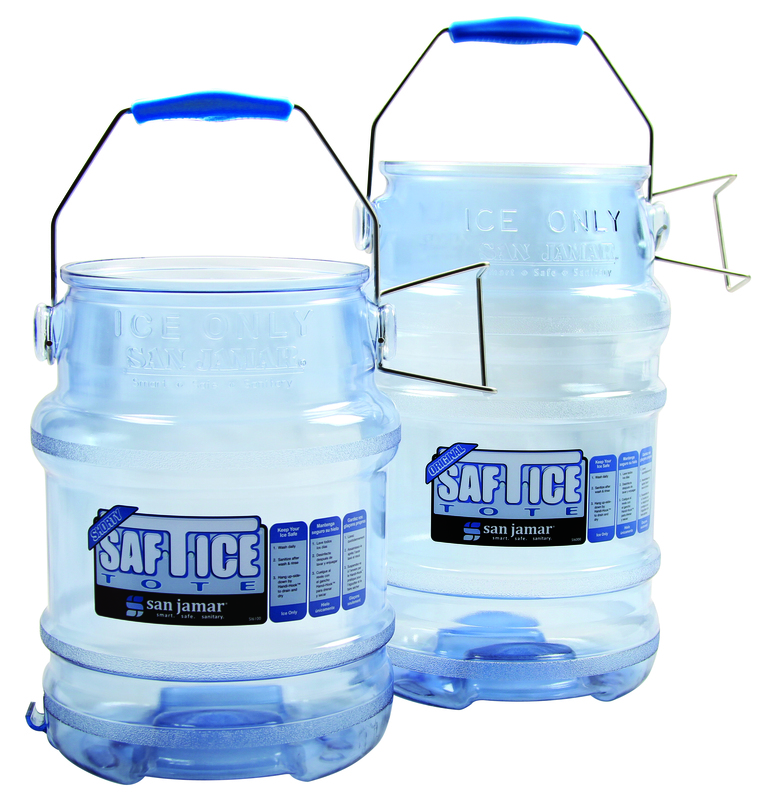 Saf-T-Ice® Scoop Caddy is part of San Jamar’s Safe Ice Handling System.